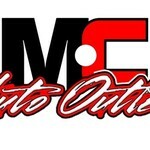 M C AUTO OUTLET is your AUTO DETAILING Headquarters of Northwest KS! We have done full auto deatiling for over 10 years and can make your ride look brand new! 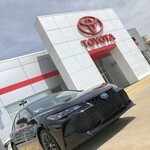 Each vehicle is different in pricing, so call us for an estimate now! 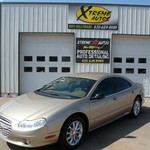 We are giving a 10% discount if you purchase an auto detail gift certificate during the month of November. 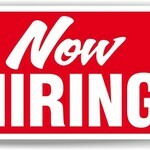 Call 785-460-2886 NOW!